DC fans are in for a treat. Deadline reports the company’s new digital streaming service will be called DC Universe. 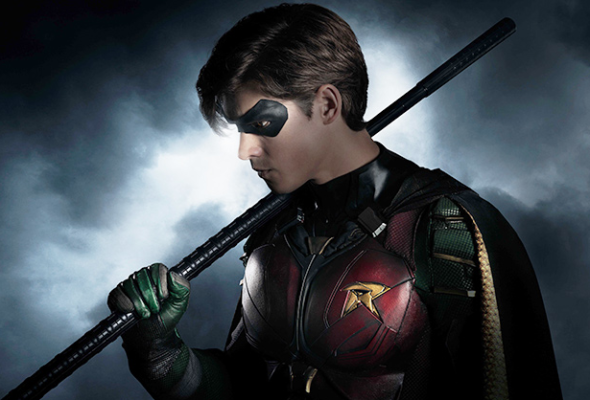 The upcoming platform will be the home for several fan-favorite TV shows and new series, including Titans, Young Justice, Metropolis, and Young Justice. A release date for DC Universe has yet to be announced, but it is expected to launch later this year. What do you think? Are you a DC Comics fan? Will you subscribe to DC Universe? More about: DC Universe TV shows: canceled or renewed?, Harley Quinn, Harley Quinn: canceled or renewed?, Metropolis, Metropolis: canceled or renewed?, Titans, Titans: canceled or renewed?